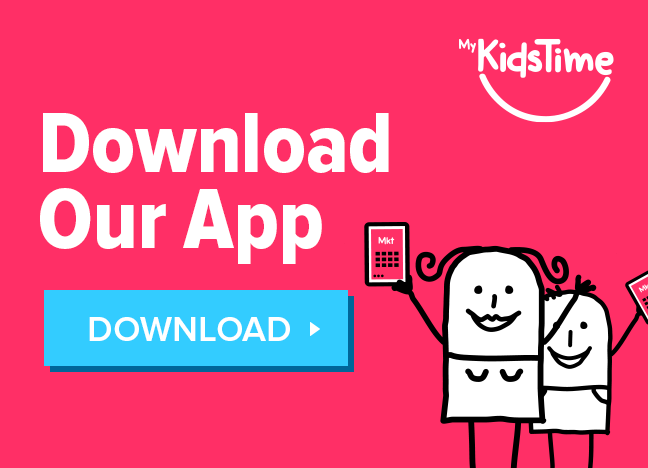 Fancy a family trip to the theatre that the whole family will enjoy? A good Panto is guaranteed to get everyone into the Christmas spirit..oh yes it is! 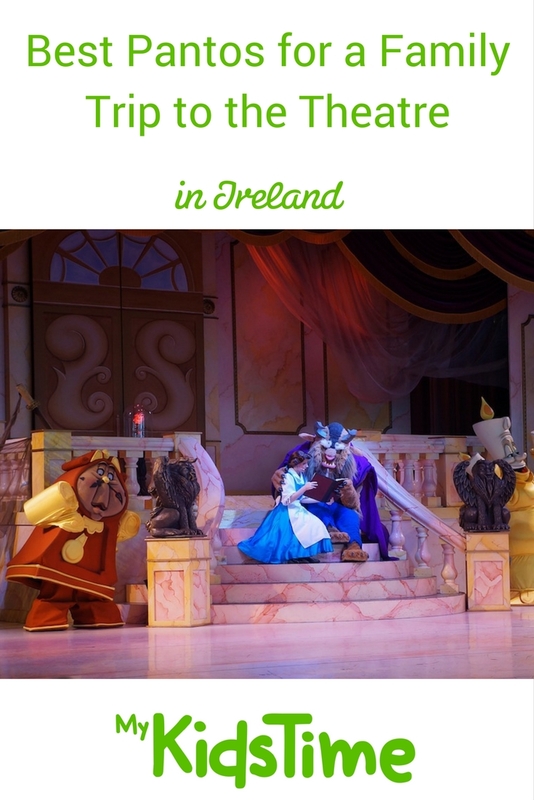 We have a round up of the best pantos on offer in Ireland this year for everyone from 4 to 104! 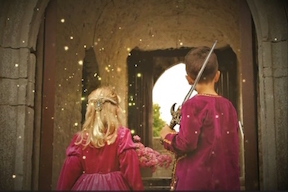 See the pantomime of your dreams Sleeping Beauty at the National Opera House, Wexford from December 27th to 30th. The all-star cast features Fair City’s Mondo and Caoimhe, George McMahon and Aoibheann McCaul who star alongside RTÉ Jr’s Clara Murray. Sleeping Beauty is sure to be THE event for this Christmas and New Year season, filled with laughter, fabulous costumes and chart-topping hits! Tickets start from only €25, so don’t be the baddie in your house and book now. Dates: December 27th to December 30th 2018. Pantaloons are back at glór Ennis for their 16th panto production “Hansel and Gretel“. 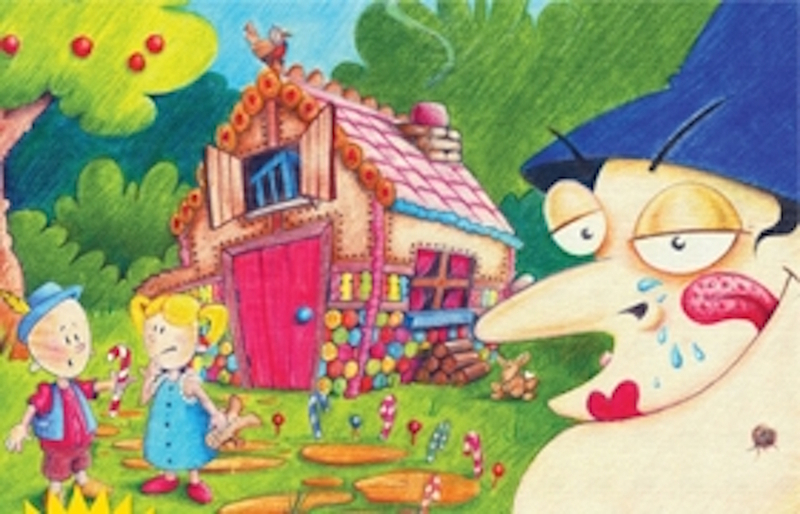 Hansel and Gretel live with their father and stepmothe rin the village of Munchin Koffdropp. The story involves a host of colourful characters and comes to nail biting climax in a gingerbread house! Dates: Saturday 22nd December to Monday 31st December 2018. There will be a relaxed performance during the run. Hop aboard Ireland’s only custom built Christmas bus for a puzzling panto adventure like no other. The letters are missing and Santa is sick you have to save Christmas for Jolly St. Nick! Can you help the elves save the magic of Christmas and get onto Stanta’s nice list? Everyone onboard must help to solve the clues, find the letters and prove you believe in all the good that Christmas can bring. But be wary! Some that seem nice might actually be naughty! If Santa is saved and Christmas Magic restored, there’s a spot on the good list for everyone on board! 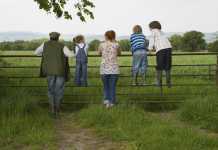 This adventure is suitable for young and old alike. Christmas Bus Tours run from Sunday December 3rd to Monday December 24th. Book online for one of the daily tours at 1pm, 2pm, 3pm, 4pm or 6pm. Tours take 45 mins start to finish and depart from 61 Upper O’Connell St (outside Flanagans Restaurant) and returns to the same spot. Cost €15 per seat. 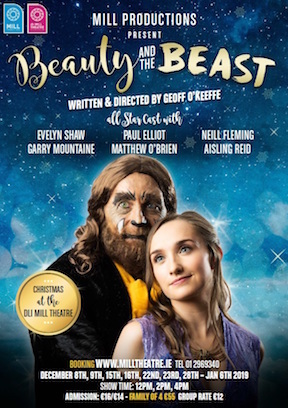 Friday December 7th 2018 to Sunday January 6th 2019 – Mill Productions return with another Christmas panto for all the family – following on from last year’s smash hit Aladdin. A tale as old as time, featuring a host of well-loved characters and lovable crockery! 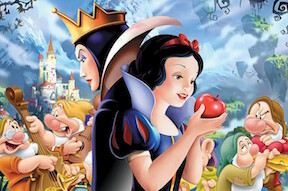 Beauty and the Beast tells the story of Belle and the dreaded Beast in his lonely castle. 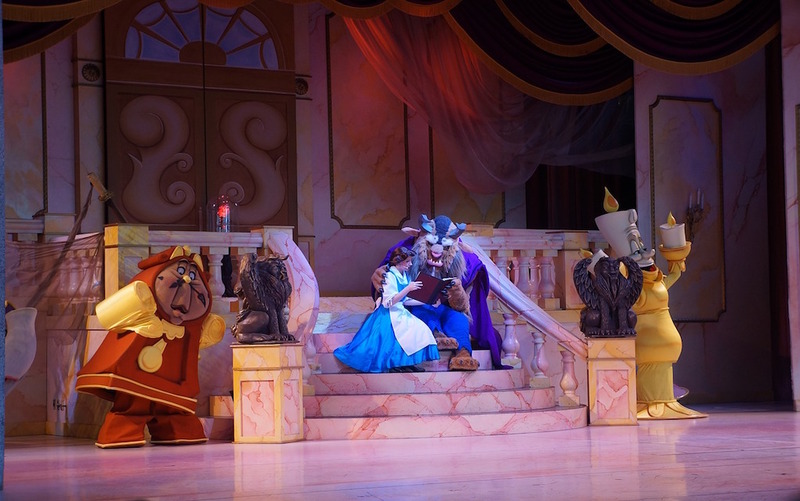 Belle is beautiful, the Beast is – ahem – beastly and Gaston is still totally in love, with himself! A story of friendship and love, mixing magic and adventure with spectacular song and dance routines and special effects to entertain all the family! 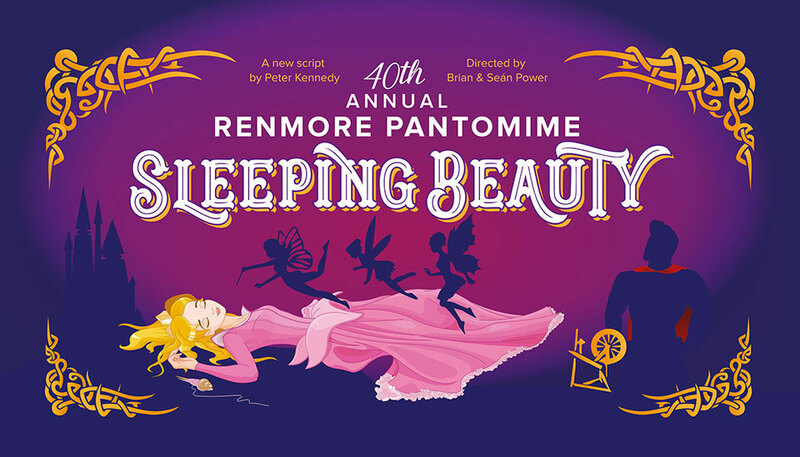 Celebrating 40 years, The Renmore Panto will be a spectacular adventure of music, dance, song and fun and will feature a host of Galway performers at The Town Hall Theatre, Galway. Following the wedding of two of Ireland’s most successful Eurovision stars, who hope to have a genetically perfect Eurovision star of the future, Beauty is selected to represent Ireland in the next Eurovision Song Contest, but the Wicked Queen has other ideas! 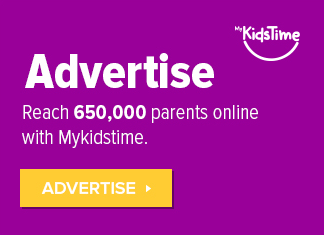 Can friends and family save her in time! Dates: Saturday December 29th 2018 to Sunday January 14th 2019. There will be a sensory friendly performance on January 6th 2019 at 12pm. 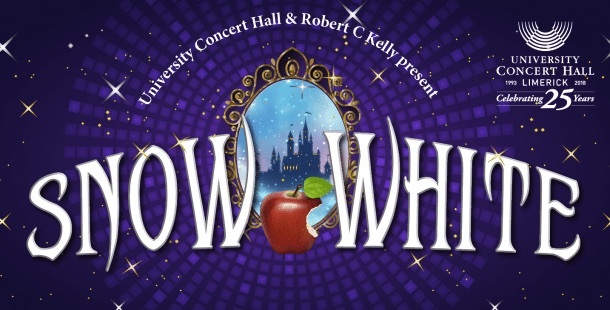 University Concert Hall (UCH) Limerick presents the greatest fairytale of them all Snow White as you have never seen her before! 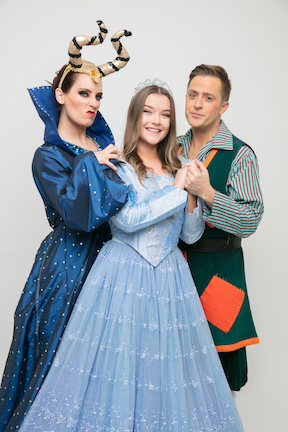 With magic, a lonely princess, romance and a handsome prince, a princess pop band, chart toppers and hilarious antics this promises all the magic of the traditional tale with a contemporary twist to be the panto ever seen. The cast includes Katherine Lynch, Richie Hayes, Dayl Cronin, Myles Breen, Hayley-Jo Murphy, Richard Lynch, David Crowley and many more. Prepare to boo, sing and laugh in equal measure. 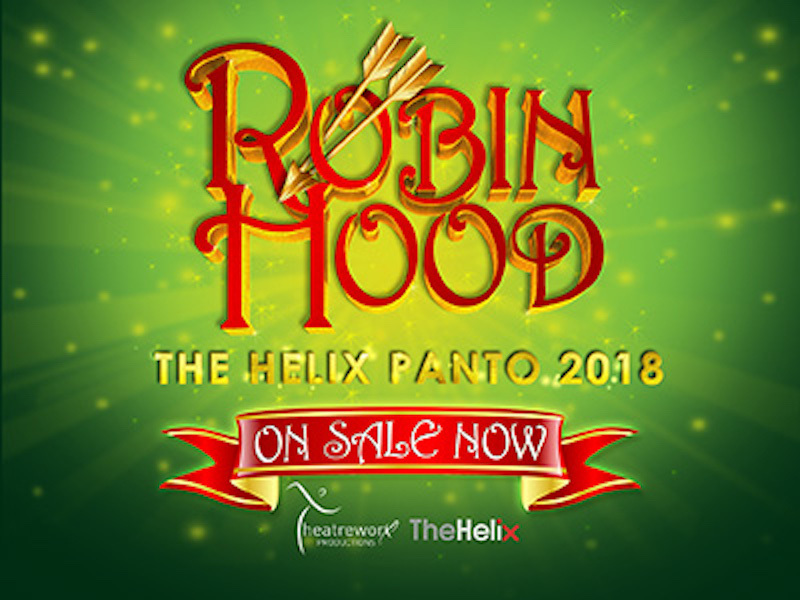 The Helix Panto for 2018 is a Theatreworx production of Robin Hood and it promises to be the best panto ever seen! 100% of the proceeds from the show will go to Temple Street Childrens University Hospital. Dates: November 23rd 2018 to January 20th 2019. There will be a special Sensory Friendly Performance on Tuesday, December 18th at 7pm. 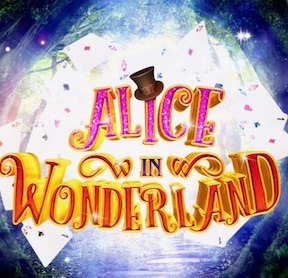 The Letterkenny Pantomime Society presents Alice In Wonderland at An Grianán Theatre, Letterkenny. 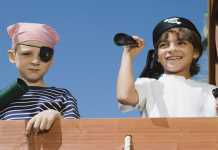 Audiences can expect fun, adventure and lots of songs to join in with. Dares: Saturday January 12th to Saturday January 19th 2019. 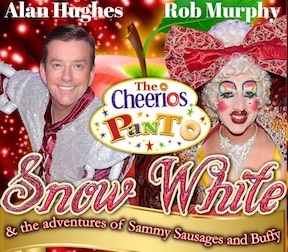 Alan Hughes & Rob Murphy star in this years Cheerios Panto, Snow White at The Tivoli Theatre, Dublin. Written by Karl Broderick, it re-tells the classic tale of the young princess, banished to death by her stepmother. But can the handsome prince save her and defeat the evil queen? He may need some help from the audience. Dates: Tuesday 4th December 2018 to Sunday 13th January 2019. The Source Arts Centre in Thurles welcomes back the Thurles Community Panto Society with their production of Sleeping Beauty. Everyones favourite princess, Briar Rose is set to have a dreamless sleep for 100 years. But can the prince reach her in time? Dates: Friday 28th December to Monday 31st December 2018. The Snow Queen is the annual panto at The Gaiety this year. Expect adventure with dancing, singing, shenanigans and plenty of audience participation! Dates: November 25th 2018 to January 6th 2019. 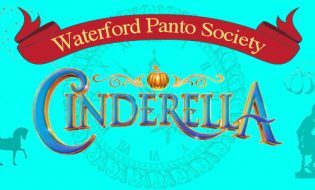 The Waterford Panto Society presents Cinderella at The Theatre Royal Waterford this December 2018. With a live band, spectacular scenery and stunning costumes, this is one panto you won’t want to miss. Dates: December 1st to 30th 2018. There will be a special Sensory Performance on December 6th. Oliver Hurley productions presents Snow White The Panto, at Siamsa Tíre, Tralee. 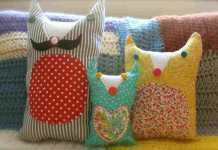 It will include all the usual characters and a few extras to guarantee a night of laughter, magic, song, dance and comedy for all the family. Dates: December 29th 2018 to January 4th 2019. Join Dorothy and her dog Toto as they are transported from Kansas to the land of Oz where they meet a host of colourful characters, including the Wicked Witch of the West. With Auntie Gertie in hot pursuit you are sure to be entertained! Dates: January 4th to 19th 2019. Special relaxed performance on Wednesday January 9th 2019. At this performance there will be no loud or sudden noises, the music will be softer, lights will be brighter, you will be able to move around the theatre and there is a chill out zone. 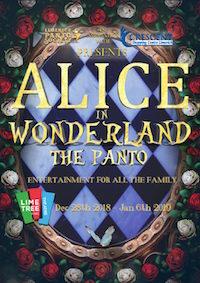 The Limerick Panto Society presents Alice In Wonderland The Panto at the Lime Tree Theatre, Limerick. The amazing who will bring you on a magical adventure down the rabbit hole and are sure to wow audiences of all ages. The Coolera Dramatic Society presents Rumplestiltzkin The Panto at The Hawk’s Well Theatre Sligo. 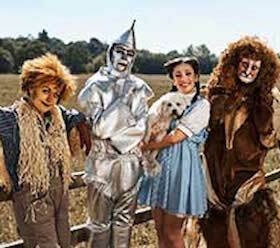 They promise plenty of toe-tapping, hand-clapping and side-splitting laughs in this their 40th annual pantomime. When a children’s game is misunderstood, Grettle, is imprisoned in the Kings’s castle until she turns straw into gold. An evil gnome offers to help but at a big cost. 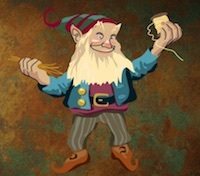 Can Grettle solve the riddle and defeat the gnome? She may need help from the audience! Dates: December 8th to 21st 2018. The Westport Town Hall Theatre presents The Wizard of Westport Panto written by Brendan Williams and performed by a cast of 50+, it is sure to be a hit.. Dates: January 1st to 6th 2019. The Dundalk Musical Society presents Snow White & The Seven Dwarfs The Panto at An Táin Arts Centre, Dundalk. With a chorus of over 100 children and young adults this is going to be a feast for the senses. There will be dancing, comedy, music laughter and some panto magic when good triumphs over evil. Dates: January 8th to 13th 2019. 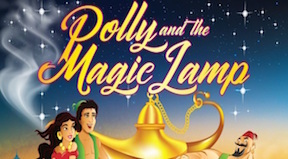 Enjoy the antics of an all star cast at the Christmas panto ‘Polly & The Magic Lamp’ which takes place at the Olympia Theatre, Dublin. Fun, laughter and an all singing, all dancing cast awaits you at this action packed panto for all the family. Dates: December 21st 2018 to January 6th 2019. 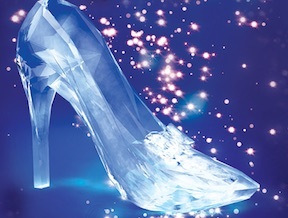 Everyman Cork presents Cork’s favourite, traditional Panto, Cinderella. The panto will be jam packed with panto fun for all generations with re-telling of the old tale as you have never seen it before! Is your favourite panto on the list? Please let us know in the comments box below. Next articleAttention LEGO Fans! LEGO Masters is back – and it’s Must-Watch TV!